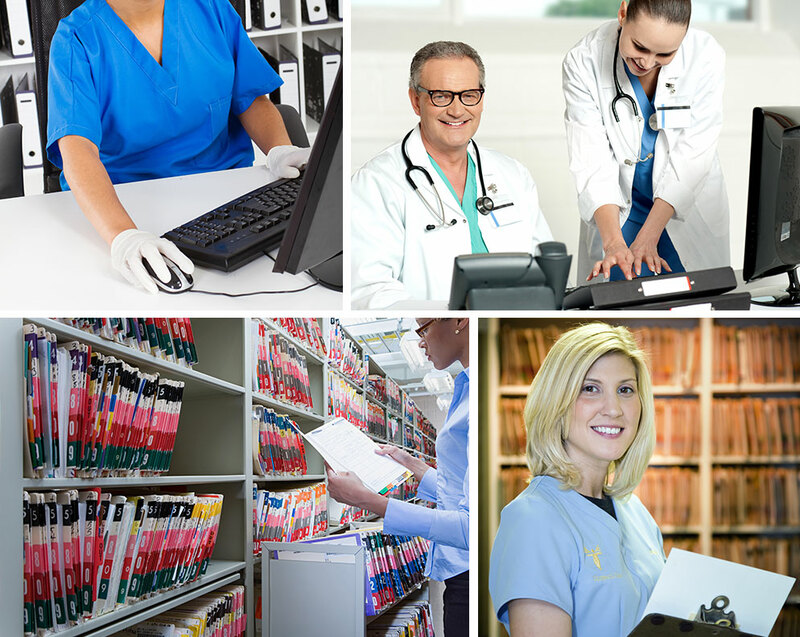 Custodians - ABI Document Support Services, Inc. - ABI Document Support Services, Inc.
ABI knows that retrieving records in any location requires an excellent working partnership with our counterparts, the custodians of records. With more physical coverage nationally and the largest network of field representatives in the marketplace, ABI has professionally and respectfully cultivated long-term and close working relationships with these custodians. Our expert team of field schedulers support our field representatives and know the nuances, process and special requirements of each facility to ensure the speediest retrieval of your requested records. ABI is proud of our more than 35 year relationships with our colleagues, the record custodians. We look forward to further partnering with our counterparts during the ongoing transition from paper & film to a 100% digital record environment.